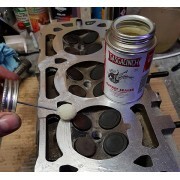 Traditionally, oil was the go to for engine rebuilding. 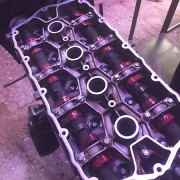 Camshafts, bearing and cranks were all doused in it to aid assembly and prevent metal to metal contact prior to oil flow and pressure coming on tap a few seconds after start up. Thing is, most classic owners don't rebuild the engine, put it..